The Rules in 2019 will help players avoid unnecessary penalties when it comes to searching for their ball. 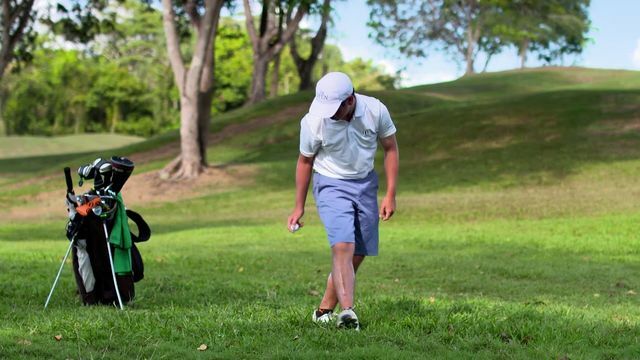 Under Rule 7.4, if a player accidentally moves his or her ball while searching for it, there will be no penalty. In addition, under new Rule 7.3 a player will be able to mark, lift and identify their ball without needing first to announce this intention to another person.